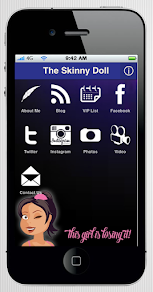 The Skinny Doll: Rice... rice... baby! I know, I know, they're like eating cardboard but they are life savers for the night time munchies! 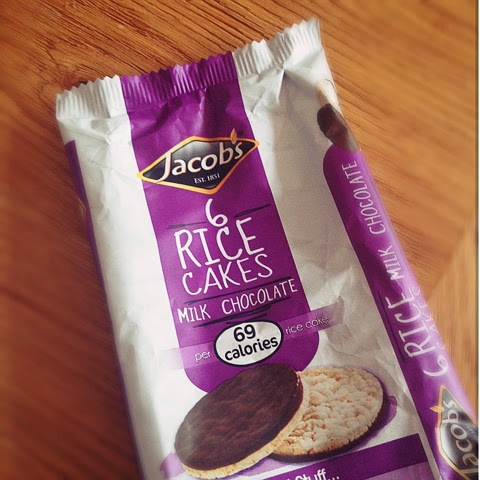 Jacobs have joined the rice cake bandwagon.. 2PP for one and you know the chocolate is actually quite nice... I always find that its the lack of a full galaxy bar on top that upsets me! These look tasty I like the Kelkin ones with the hazelnut choc filling so must try these! Ooh, I always find these kind of snacks pretty delicious! The only problem for me is trying not to eat the who packet...!